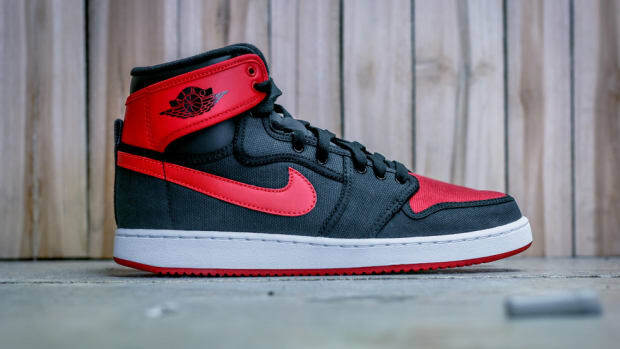 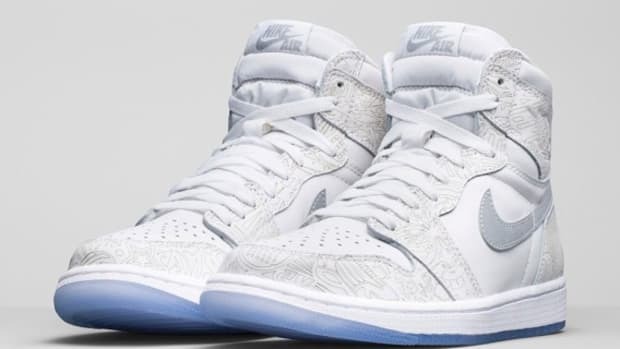 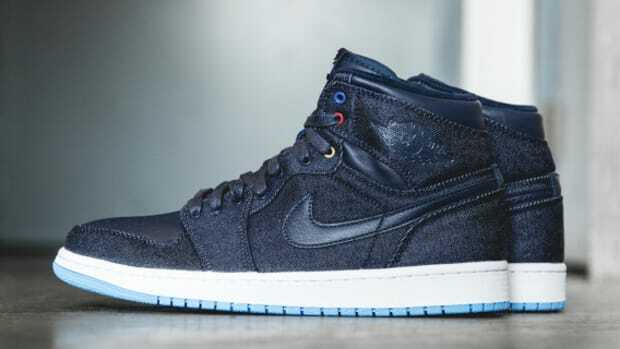 Jordan Brand will release a womens Air Jordan 1 High OG this weekend in Europe. Sporting a UNC-esque blue in patent leather, the official colorway of the sneaker is Obsidian/Blue Chill-White. 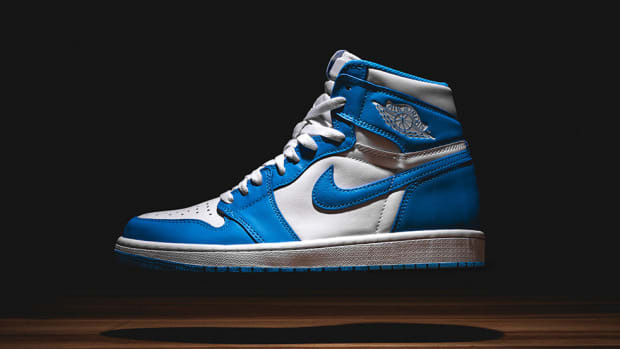 These are expected to fly off the shelves given its color blocking and ability to be worn with Tar Heels gear. 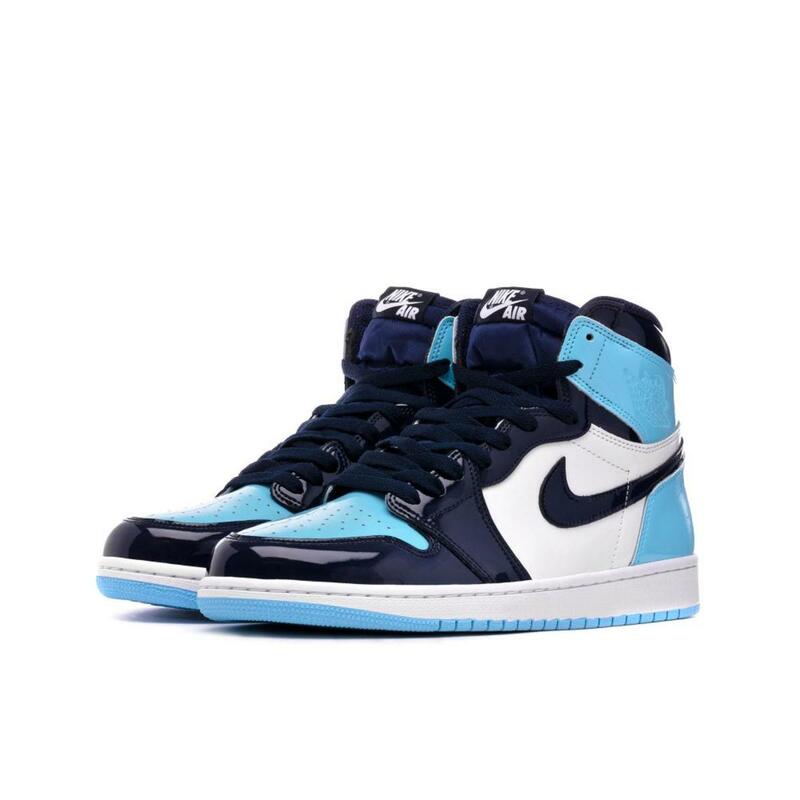 You can purchase the AJ1 "Blue Chill" on February 2 at select retailers in Europe like END., BSTN and sivasdescalzo for €160 EUR (about $185 USD). 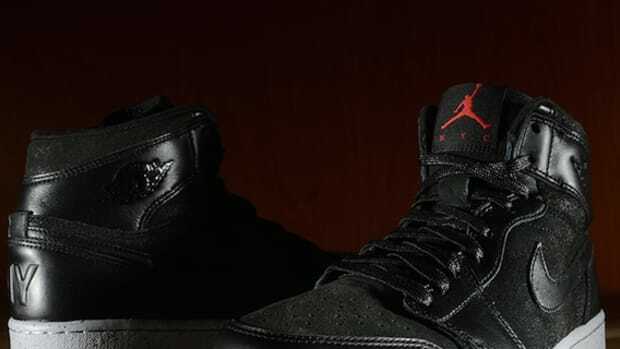 These are expected to release stateside on February 14. 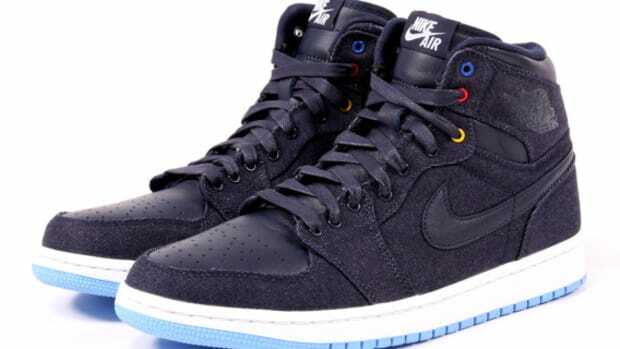 Air Jordan 1 High OG "Blue Chill"